I supply WARM-UP underfloor heating which comes with a lifetime gaurantee, but i will lay other makes if needed. 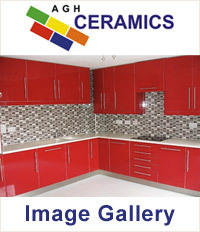 Some tiles can be re-cleaned and sealed , but this does depend on condition and state of tile . Further investigation and trial cleaning stages are needed to come to a full conclusion. Copyright © 2019 A G H Ceramics.Design by Trustatrader.